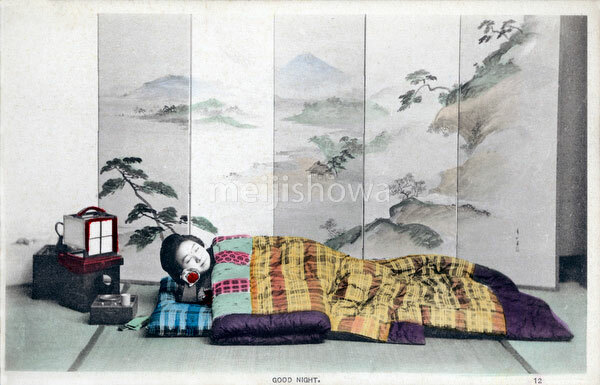 A day in the life of a young Japanese woman during the Meiji and Taisho Periods. 12. GOOD NIGHT.